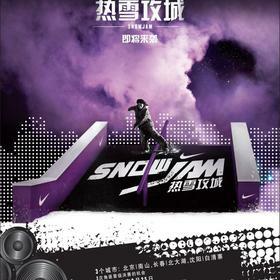 February 22, 2012 - Nike is kicking off the new year in China by hosting a series of Nike Snow Jams. The three stop tour will be hosted at Nike Nanshan Park, Beidahu Snowboard Park, and Baiqingzhai Snowboard Park to find China’s best snowboarders. 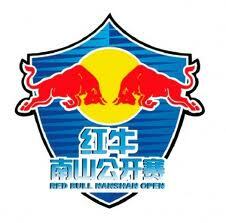 Top qualifiers will then be able to compete in the finals alongside with seven invited snowboarders. "Nike in China continues to sponsor grassroots events in China’s growing sports market and the sports giant is helping to get snowboarding in China off the ground". -G.W. 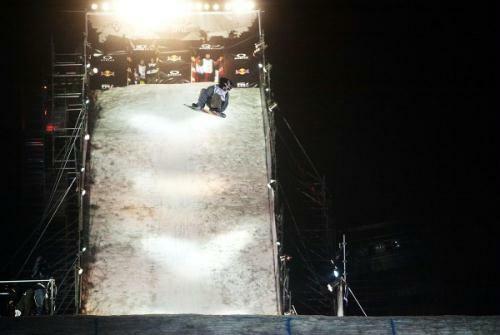 December 7, 2011 - This event invited some of the best riders from around the world such as Sebastian Toutant and Torstein Horgmo to show off snowboarding in China. 24 of the world’s best snowboarders competed against each other inside the Olympic stadium. In the end, it was Ulrik Badertscher who took the first place. -G.W. Read it in Chinese Simplified, English, or Chinese Traditional. 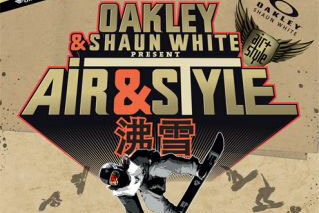 Just last year, Oakley and Shaun White teamed up to put on a global snowboard event in China called the Shaun White Air & Style. This event has helped develop and bring out the snowboard culture in China by inviting some of the best talent from other countries as well as China. According to Colin Baden, CEO of Oakley, “China has one of the largest and fastest-growing middle class demographics in the world, and Chinese youth are currently experiencing a cultural revolution.” With the second Shaun White Air & Style coming up in the beginning of December, the event will surely help bring the excitements of snowboarding to a whole new culture. -G.W. Read it in Chinese, Simplified or Traditional, and English! China's ski and snowboard resorts are becoming very popular. The best snowboard terrain park in China, called Nike 6.0 Nashan Park, hosts a snowboard slopestyle event known as the Red Bull Nanshan Open. China also offers more than 200 ski resorts such as the Yabuli Sun Mountain Resort. Place your advertisement here. Contact Lauren@snowboardsecrets.com.